Yesterday’s lemon tarts gave us leftovers. 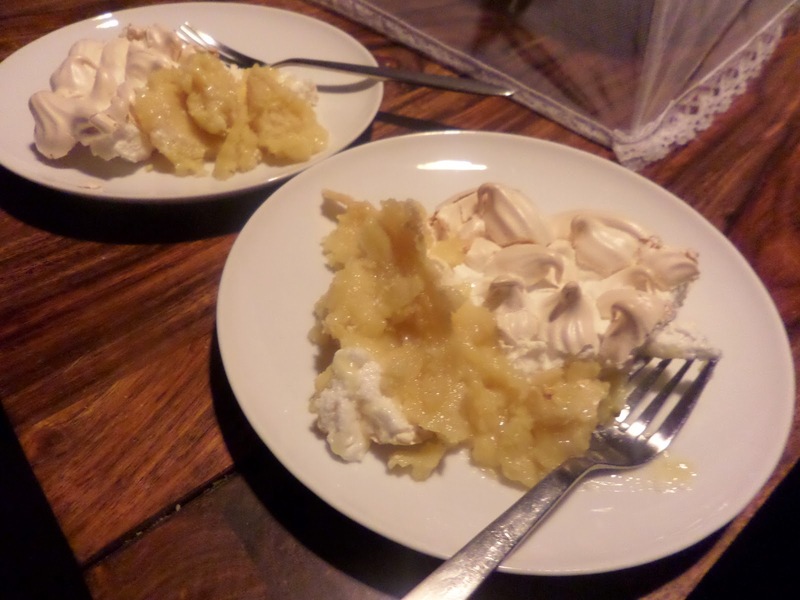 Egg whites, pastry, lemon curd… so what esle could we do but make lemon meringue pie? I based it of of this BBC Good Food recipe. That’s right up my street of favourites.